More were sold in 2017 than any year on record, though tight inventory kept totals down – and prices surging – in Cumberland and York counties. Maine’s home sales activity continued to set records in 2017 despite flat or declining sales in the hottest markets of York and Cumberland counties. For the third consecutive year, Maine set a statewide record for home sales volume in 2017 with 17,633 existing single-family homes sold, an increase of 0.7 percent from 2016, according to Maine Listings data released Wednesday. “Home sales … have been up annually each year except two since the historic low of 9,782 (sales) in 2008 – at which time they had declined an unprecedented 19 percent from the year before,” said Michael Sosnowski, owner and broker of the Portland real estate brokerage Maine Home Connection. The evidence that limited inventory in southern Maine curtailed what could have been an even bigger sales year can be found in the data for York and Cumberland counties, Sosnowski said. Sales volume in York County remained practically unchanged from 2016, and home sales actually declined by 3.7 percent in Cumberland County, according to Maine Listings. Portland homebuyers Charlotte Harrison and Sam Tracy said they experienced firsthand the effects of a housing market in which demand far outstripped supply. 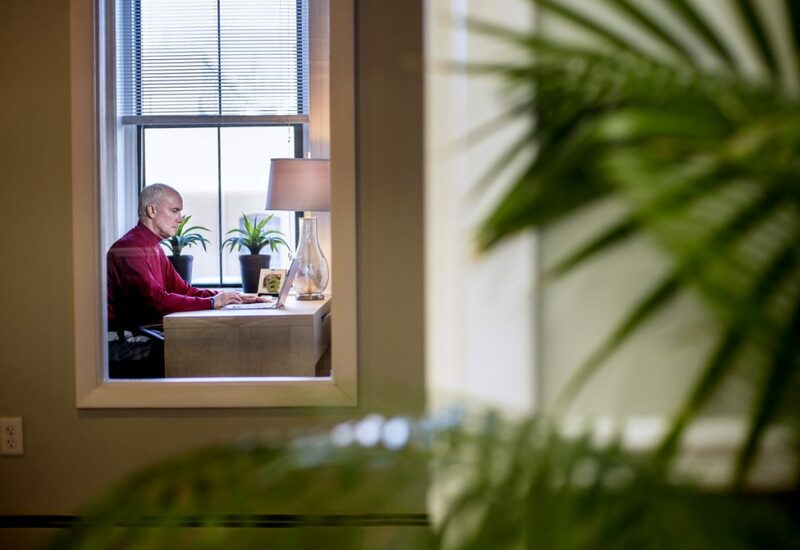 The couple, who are in the process of moving to Portland from the Boston area, said some sellers are setting prices unrealistically high or placing prospective buyers under high pressure by offering only brief showings and setting deadlines of just a few hours to submit an offer. “It was obviously a little bit shocking to me,” Harrison said. Harrison and Tracy, both 26, did what real estate agents say many millennials have been doing before they set out to buy a home in Maine: a lot of research online. They then visited about a dozen homes before placing the winning bid of $425,000 on a four-bedroom, 1,960-square-foot home on Noyes Street in Portland’s Oakdale neighborhood. 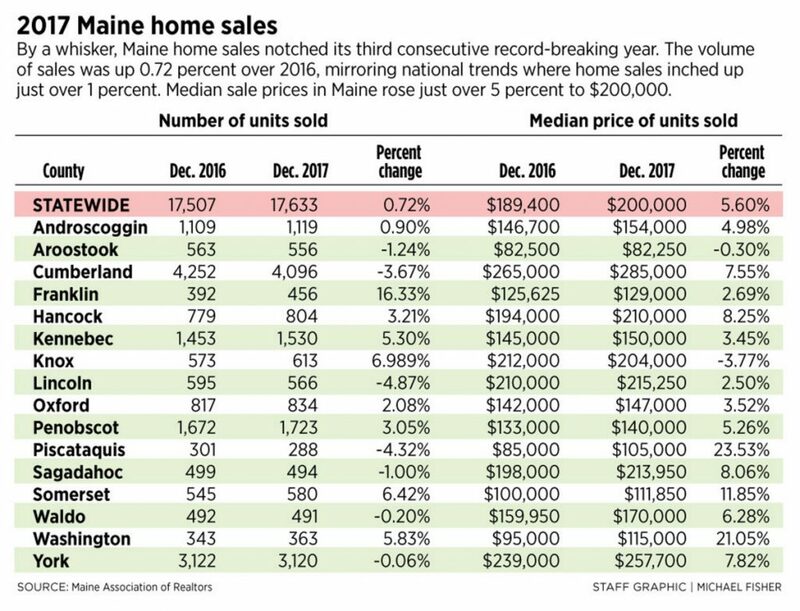 Strong buyer demand in southern Maine helped push the state’s median home price up 5.6 percent to $200,000 in 2017, compared with $189,400 a year earlier, according to Maine Listings. The median price in Cumberland county increased by 7.6 percent to $285,000, while the median price in York County increased by 7.8 percent to $257,700. Maine’s housing market growth in 2017 was similar to that of the U.S., according to the National Association of Realtors. Nationally, home sales increased by 1.1 percent compared with 2016, and the median home price increased by 5.8 percent to $246,800 in December. Gleason described 2017 as “a year of downs and ups” in Maine, with tight inventory during the first half of the year pushing sales volume down in the state, only to rebound in the latter half of the year. Beginning in January 2017, total inventory available was 20 percent lower statewide than in 2016, but as the year progressed, inventory increased, ending the year only 10 percent below the prior year, Sosnowski said. In Cumberland County, there were nine months in which the average number of days on the market for a home was less than 25 days, and four months in which it was less than 15 days, he said. In Portland, the condominium market outshone the market for single-family homes in many ways, Sosnowski said. Sales of condos and townhouses increased by 12.9 percent in the city from a year earlier, and the median price increased by 10.1 percent. Most strikingly, the median sale price of $297,000 for a condominium actually surpassed the median price of $286,000 for a single-family home in Portland, he said. Further evidence of the housing market’s growing strength is that buying and selling have become more of a year-round activity, said Derrick Buckspan, owner and broker of RE/MAX Shoreline in Portland. 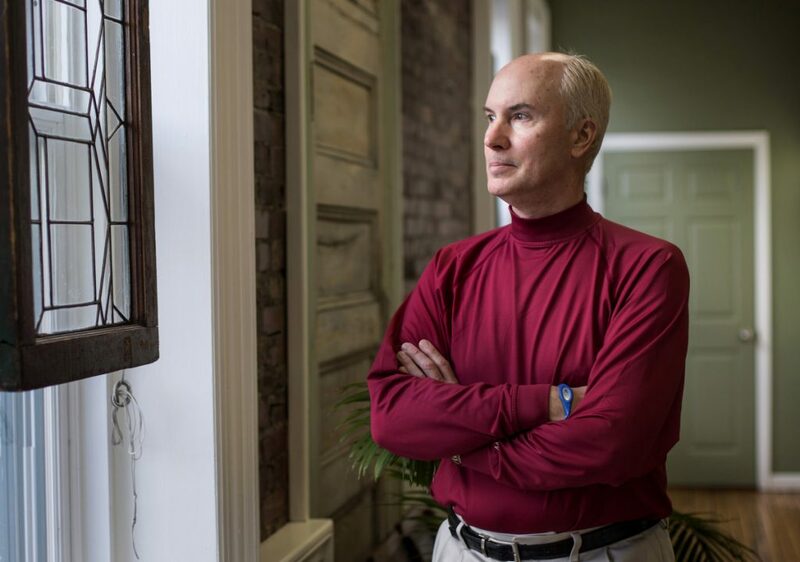 Historically, most sellers in Maine have waited until spring to place their homes on the market – and some still do – but winter listings have become far more common, he said. “Buyer activity in the winter has been substantially higher than it has been in the past,” Buckspan said. That erosion of the housing market’s seasonality is being driven by the numbers, he said. More and more people are moving to southern Maine to enjoy the quality of life it offers. That’s what attracted Tracy and Harrison, both of whom work from home. The couple said they were interested in living closer to nature in a community that has character and culture but is less “overwhelming” than Boston.